Freestyle 8 Classic | Brookfield Residential Co. 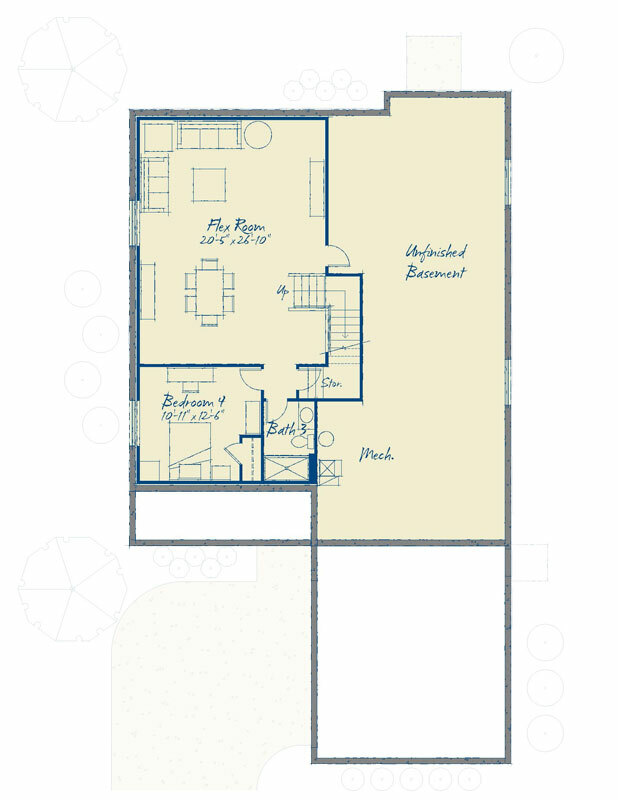 This ranch plan puts everything right where it belongs. 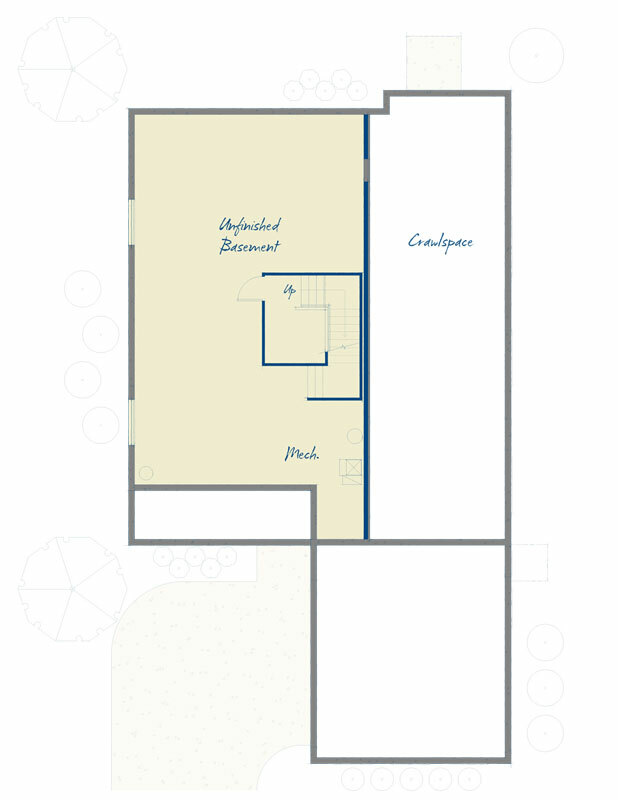 Starting with you, in a main level master bedroom featuring a large shower and even a place to dry off. A mudroom simplifies your coming and going with a drop station and bench. 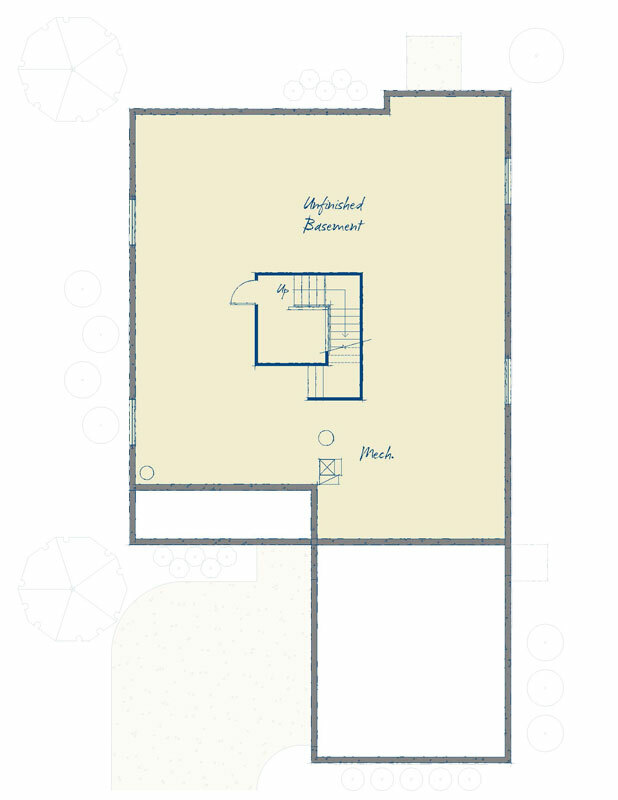 And the well-placed studio creates a workspace just far enough from the great room's buzz of activity.